My favorite flavor to pair with chocolate…I gotta go with MINT! Although, raspberry and peanut butter are close second and third. I love the way orange compliments dark chocolate. I get one of those silly orange shaped candy bar things that you whack on it’s end and separates in to orange wedges in my Christmas stocking every year. 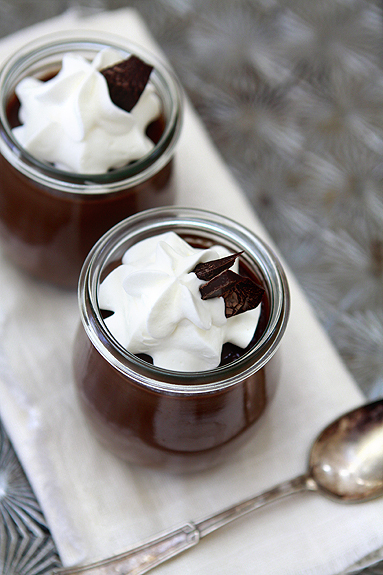 This pudding is like a grown up version of that annual treat! Katie, is orange essential oil the same as orange extract? Love this recipe. No, orange essential oil doesn’t have any of that alcohol taste that orange extract has. It is oil extracted from the peel of the orange without any additives. I buy mine here: doTERRA pure orange essential oil. I am dying to know where you got those cute little jars?! They were a gift from Jamie at http://www.mybakingaddiction.com The jar brand is Weck. I love making chocolate bark. Melt chocolate, spread over pretzels, nuts and berries. Let settle. Enjoy! Sounds perfectly decadent and love the jars, too! Chocolate and orange is one of my favorite pairings as well. I love the way you’ve presented these! I lovce chocolate in small amounts but pudding and milk chocolate are my favorite!!! Crush graham crackers. Combine with butter and sugar. (I usually add more butter). Put into a pie pan. Bake for 10 minutes. Cool. 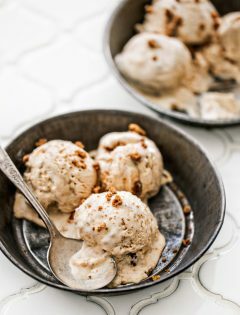 In a large bowl of an electric mixer fitted with the whisk attachment, beat butter, sugar, and instant coffee until fluffy, about 1 1/2 minutes. When melted chocolate is cooled, drizzle it into the butter/sugar mixture as it beats on medium speed; use a rubber spatula to get it all out. Add vanilla extract. Beat the mixture thoroughly until combined, scraping the sides if necessary. On medium speed, add the four eggs, one at a time, over a period of 20 minutes; leave about 5 minutes between each egg addition. Scrape sides of bowl halfway through this process. 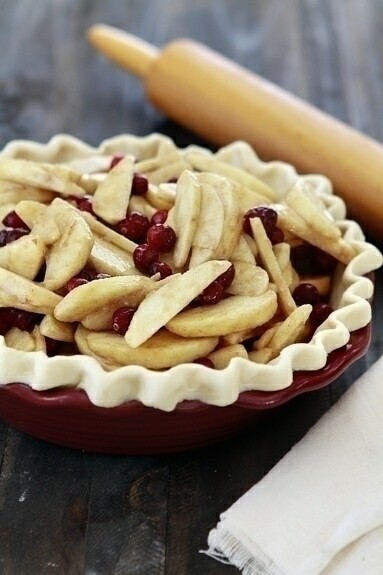 Pour filling into the pie crust. I love this chocolate cookie recipe. Good quality chocolate really makes it shine! 1. 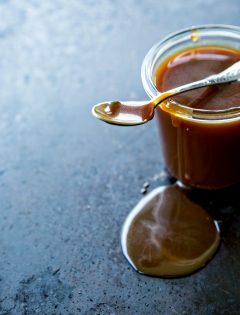 In a bowl set over a pot of simmering water, melt the unsweetened chocolate and butter. Remove from the heat and cool slightly. 2. In the bowl of a mixer with a paddle attachment, or in a large bowl using a fork, combine the eggs, vanilla and sugar. Mix just until incorporated and set aside. 3. Sift together the flour, cocoa powder, baking powder and salt into a medium bowl. Set aside. 4. Add the melted chocolate to the egg mixture and mix just until combined. Stir in the sifted dry ingredients and mix just until combined, then stir in the bittersweet chocolate. 5. Cover the batter with plastic wrap and refrigerate for at least 1 hour to chill thoroughly. Heat the oven to 350 degrees. 6. Divide the dough into 18 portions. Grease your hands (to prevent the dough from sticking) and shape the portions into balls. 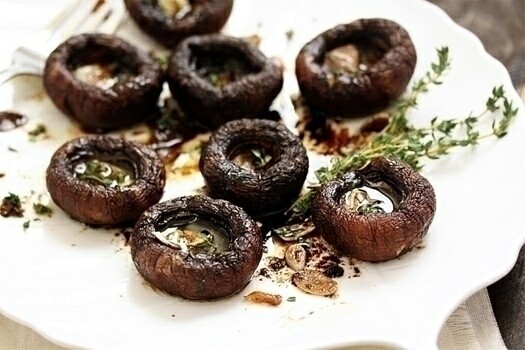 Place the balls on a greased, parchment-lined sheet pan, leaving 2 to 3 inches between each. It’s my sister’s wedding this sunday and I am thinking of inviting her friends over for a party. Not a big one though, just closest friends and siblings. My sister is a choco addict to the 10th level! 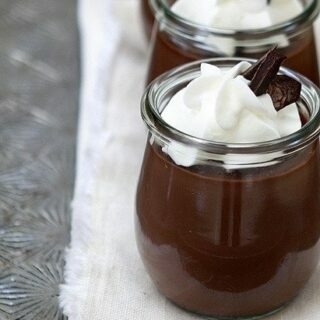 She would really love this choco pudding! Chocolate and orange is a wonderful combination! Yours is so pretty in those little jars. I LOVE CHOCOLATE!! I’ll skip a meal (or 2) to have chocolate. Dark Chocolate is my preference, but I don’t think I ever met a chocolate I didn’t like! My favorite go to chocolate recipe is Fudge. Here’s the one I use most of the time. What could be easier than a little microwave time. This fudge is SOOOOOOO good – no one will ever guess it was THIS easy!!!!!!! Don’t tell them! OPTIONAL: walnuts, marshmallows, broken pretzel pieces, toasted coconut, or any thing you taste buds desire. Put Nestle Toll House Morsels in a 4 cup microwave-safe glass measuring cup or bowl. Pour Carnation Sweetened Condensed Milk over morsels. Microwave on HIGH for 2-3 minutes or until really bubbly. Remove from microwave immediately and stir in vanilla and any of the optional ingredients you may like. Pour into a buttered container with a tight fitting lid and let cool. Cut into squares and ENJOY. These look so incredibly rich and decadent. I love the addition of the orange oil – what a perfect combination. I love making homemade chocolate pudding but haven’t been as creative by adding orange. I will make a note to try your recipe. My favorite chocolate holiday cookie is chocolate crinkles. I remember my mom making the basic recipe each year around Christmas. I imagine I could kick them up a notch with quality cocoa and yummy chocolate chunks. In large bowl, mix oil, chocolate, granulated sugar and vanilla. Stir in eggs, one at a time. Stir in flour, baking powder and salt. Cover; refrigerate at least 3 hours. Heat oven to 350°F. Grease cookie sheet with shortening or cooking spray. Drop dough by teaspoonfuls into powdered sugar; roll around to coat and shape into balls. Place about 2 inches apart on cookie sheets. Bake 10 to 12 minutes or until almost no imprint remains when touched lightly in center. Immediately remove from cookie sheets to cooling racks. Combine peanuts, sugar, and water in a heavy saucepan or skillet over medium heat. Cook, stirring, until sugar dissolves and mixture crystallizes and coats the peanuts, about 10 minutes. Spread the sugared peanuts in a single layer on a cookie sheet fitted with parchment paper. In a small bowl, mix together the cocoa, cinnamon, cayenne, and salt. Stir the mixture in to evenly coat the nuts. Bake at 300° for 15 minutes. Cool and store in a covered container. Katie, what is a good substitute for the orange essential oil. 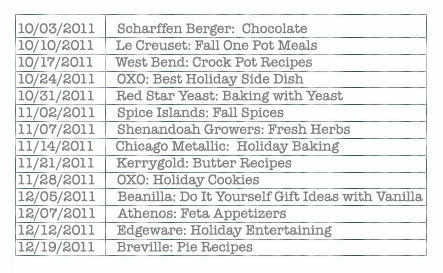 My favorite is Ina Garten’s chocolate cake recipe. Preheat the oven to 350 degrees F. Butter two 8-inch x 2-inch round cake pans. Line with parchment paper, then butter and flour the pans. Sift the flour, sugar, cocoa, baking soda, baking powder, and salt into the bowl of an electric mixer fitted with a paddle attachment and mix on low speed until combined. In another bowl, combine the buttermilk, oil, eggs, and vanilla. With the mixer on low speed, slowly add the wet ingredients to the dry. With mixer still on low, add the coffee and stir just to combine, scraping the bottom of the bowl with a rubber spatula. Pour the batter into the prepared pans and bake for 35 to 40 minutes, until a cake tester comes out clean. Cool in the pans for 30 minutes, then turn them out onto a cooling rack and cool completely. Place 1 layer, flat side up, on a flat plate or cake pedestal. With a knife or offset spatula, spread the top with frosting. Place the second layer on top, rounded side up, and spread the frosting evenly on the top and sides of the cake. Chop the chocolate and place it in a heat-proof bowl set over a pan of simmering water. Stir until just melted and set aside until cooled to room temperature. In the bowl of an electric mixer fitted with a paddle attachment, beat the butter on medium-high speed until light yellow and fluffy, about 3 minutes. Add the egg yolk and vanilla and continue beating for 3 minutes. Turn the mixer to low, gradually add the confectioners’ sugar, then beat at medium speed, scraping down the bowl as necessary, until smooth and creamy. Dissolve the coffee powder in 2 teaspoons of the hottest tap water. On low speed, add the chocolate and coffee to the butter mixture and mix until blended. Don’t whip! Spread immediately on the cooled cake. I came up with this recipe after several trial and errors. Some were too creamy, some too spicy. This one is just right! I love party foods that encourage everyone to gather in the same room and share in the fun. Are you ready for some chocolately goodness? Then read on, and enjoy! Heat milk, coffee, and chocolate in saucepan until creamy. 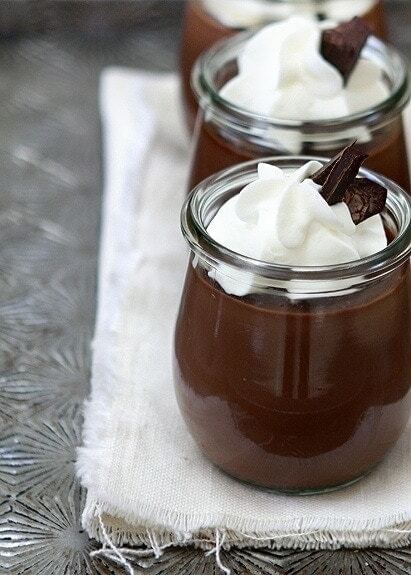 Add chocolate, stir until completely melted. Add chili powder, mix thoroughly. 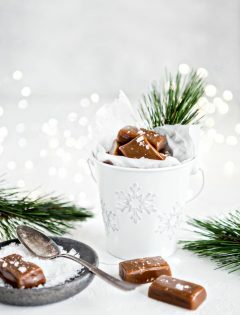 Serve warm with assorted fresh fruits, cookies, pretzel sticks, candy canes, cake cubes. Here’s my second entry for this week’s Chocolately goodness. This recipe has been passed through the family for decades. It’s a favorite holiday beverage as well as great for gift giving! I made a mistake when copying the recipe, which actually made it so much better, and now it’s my own original. Mix all ingredients together. Use 2 rounded teaspoons (or more!) per 8 oz. hot water. If desired, top with whipped cream, shaved chocolate, and sprinkles. Serve with a candy cane. I just made this – it’ll be Christmas day dessert. Oh my word delicious! I used bittersweet and some semi-sweet chocolate chips. I think it makes more like 8 servings. I can’t wait for tomorrow! Thank you!